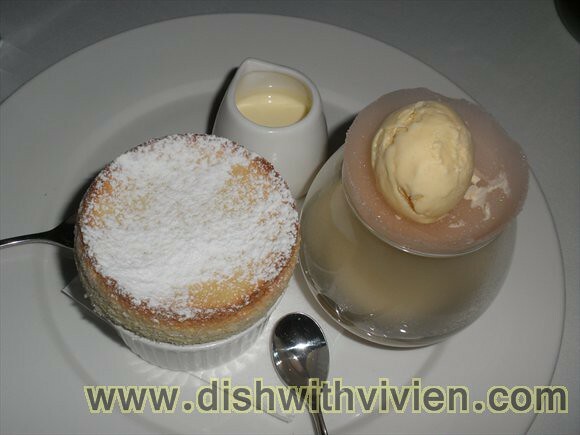 I like all the items individually, and not together, the souffle and cream are nice on its own, mixing them together make it slightly wet and mushy. Whereas the ice cream and ginger drink are good on its own as well, mixing them both together just make it into a lukewarm gingery milky drink which is not too appetizing. 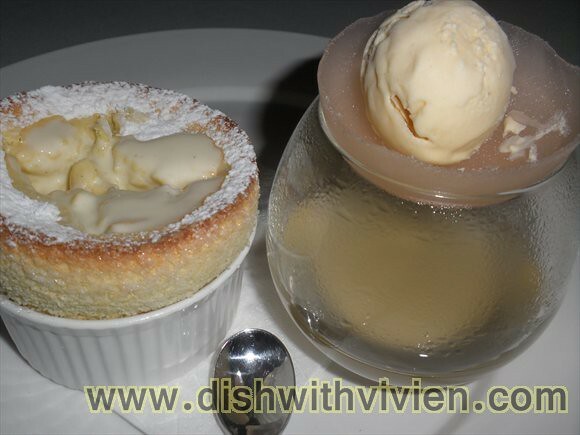 After eating my second souffle in Bistro a Table, first i had in Augustin Restaurant, Ho Chi Minh. 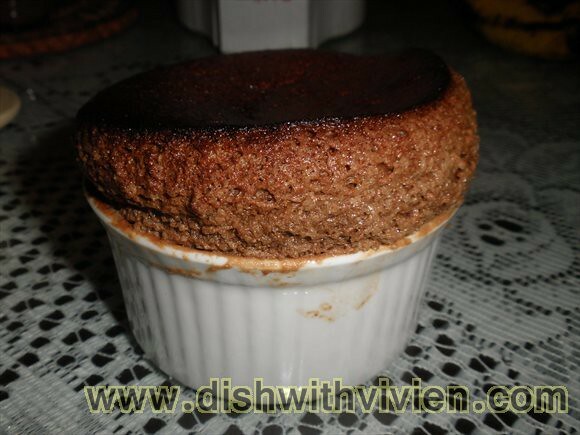 Above my first try making it using souffle recipe for 2 pax by Eugenie Kitchen. Some adjustment made, not having milk, i use whipped cream substituting some of it with water. 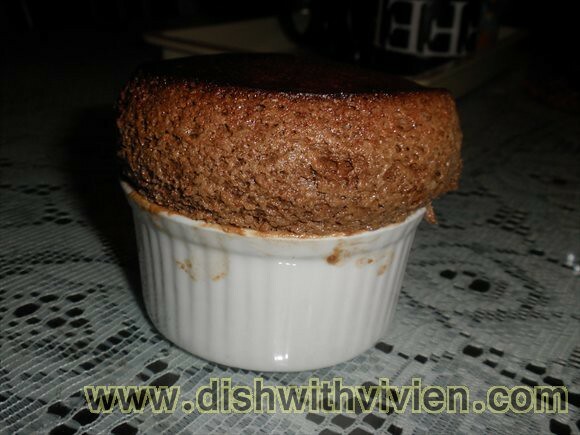 It turn out quite good, rising high. Success!